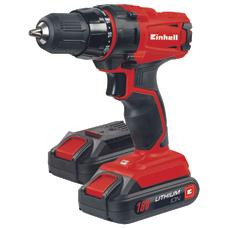 Cordless screwdrivers are the all-rounders among tools and no household should be without them. 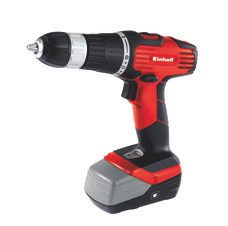 If you want to save yourself the bother of tightening screws by hand, the cordless screwdriver is for you. 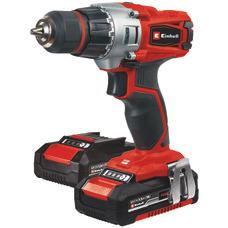 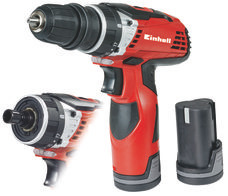 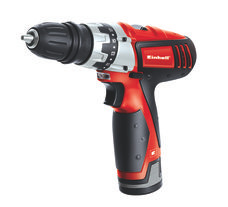 A cordless drill/screwdriver, on the other hand, with or without hammer action, combines the advantages of a cordless screwdriver with those of a drill. 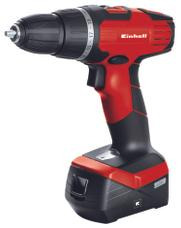 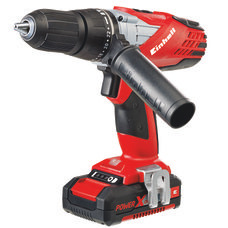 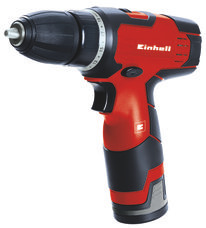 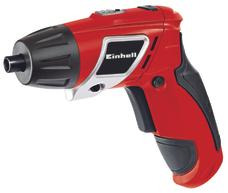 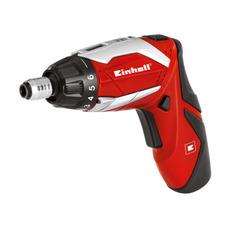 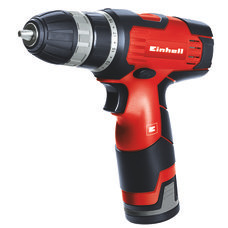 Einhell offers both professional tools with plenty of power for intensive use and smaller tools for enhanced handling. 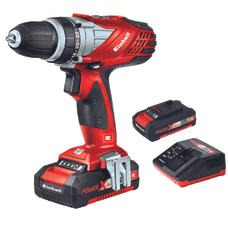 If you are planning to buy other cordless tools as well, it is well taking a look at our cross-product Power X-Change rechargeable battery system, with which you can operate different tools using the same battery.